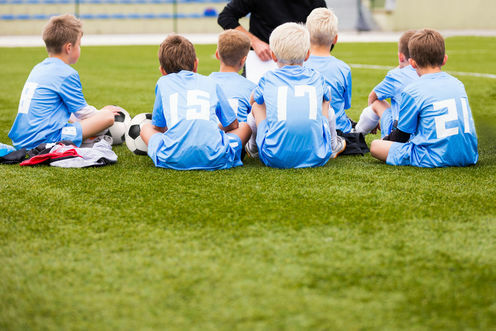 Sending kindergarten children off to karate or football lessons after school isn’t just a good way to give parents some extra breathing space. 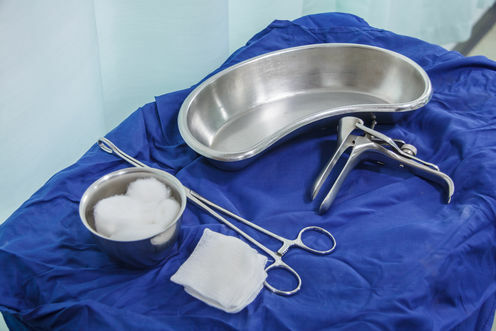 Part of South Africa’s strategy to prevent cervical cancer was to adopt a programme that was successful in high-income countries such as the UK and the US. 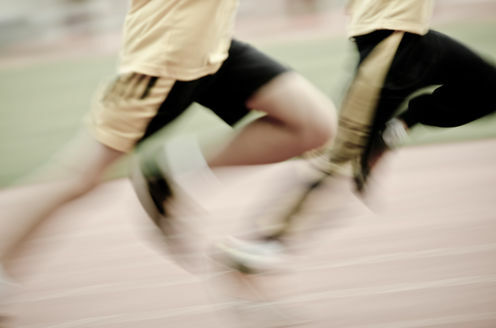 The least fit ten-year-old English child from a class of 30 in 1998 would be one of the five fittest children in the same class tested today. 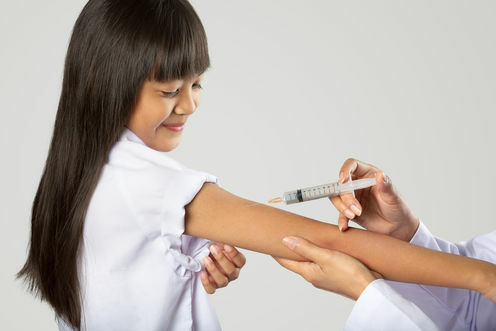 A 12-year-old boy recently won £120,000 in compensation after developing a severely debilitating case of narcolepsy triggered by swine flu vaccination. One of the most common surgical procedures in the world today – one that every human alive has undergone – is the clamping and cutting of the umbilical cord at birth. 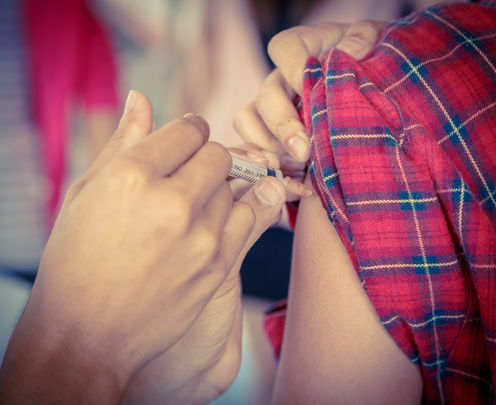 The return of diphtheria in Spain after nearly three decades highlights the challenges posed by infectious diseases that had been mostly eliminated from Europe. In many parts of the world, rates of cesarean delivery are too high, and growing. 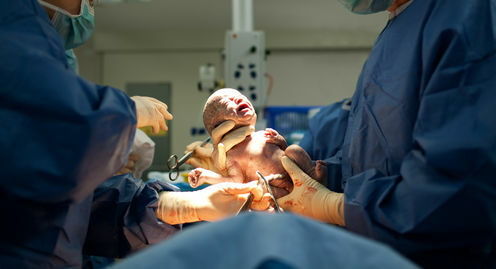 In the UK, for instance, about one-quarter of babies are born by cesarean.